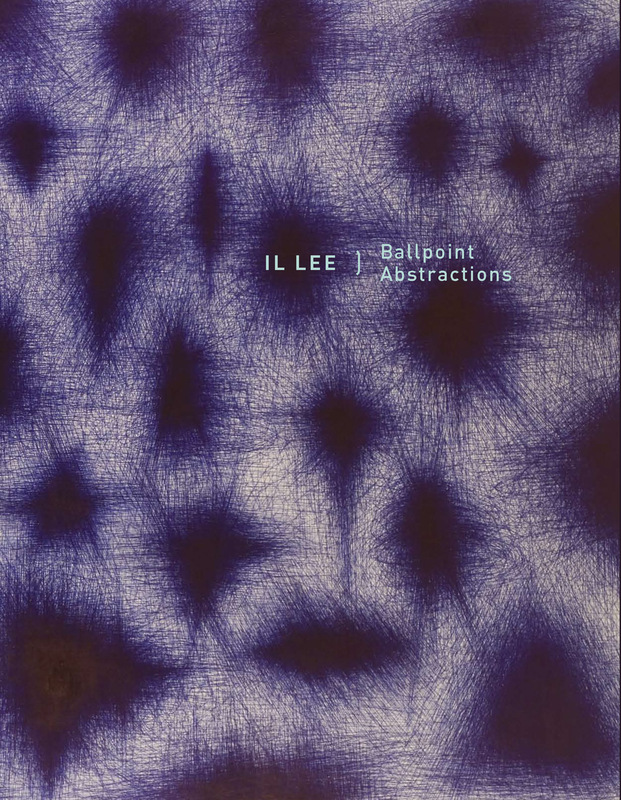 This catalogue was published on the occasion of the exhibition IL LEE: Ballpoint Abstractions presented at the San Jose Museum of Art, California, from March 11 to July 8, 2007. Recently a well-respected art historian confided to me his belief that the tradition of abstract art had reached a state of exhaustion, its contemporary practitioners now doomed to repeat themselves. I strongly disagreed, countering that abstraction was a classic language comparable to jazz, open to infinite extension and refinement. More than any contemporary artist I can think of, Il Lee proves my point. Jazz has been around for not quite a century, while Lee draws from a tradition that has survived for more than a millennium—the Asian tradition of ink drawing on paper, known to the West by the Japanese term sumi-e. Lee has given new life to this ancient practice, transforming it nearly beyond recognition. The expressive inky line remains, but Lee’s use of ballpoint pen gives his art a freshness and originality that satisfies the avant-garde craving for the new. In Lee’s hand, line achieves tremendous power and a range of moods and “personalities.” At times it is strident and aggressive, ejected in great profusion. Yet Lee’s touch can also be delicate, presenting a multitude of quivering, undulating strokes that suggest blades of grass stirred by a gentle breeze. In all cases Lee demonstrates a mastery of line that is breathtaking and absolutely unique—proving that abstraction is still very much alive and well. Il Lee is a virtuoso performance artist whose intensely physical encounters unfold without an audience… Seeming directed by an unseen force, the spirited drama that took place within the confines of the modest basement studio is documented by the graphic embodiment of this performance: Lee’s profoundly expressive ballpoint abstractions. There is an almost palpable liquidity in the dense inky heart of Il Lee’s production today, the localized presence of the ink as it becomes increasingly fluid with the heat of his hand, and solid form ventures its incessant spread as though melting, seemingly expressive of an intention to obliterate the ground entirely in a celebration of this modern pigment.